Join Yogaville’s senior sannyasi (monk) and beloved teacher, Mataji, for a basic meditation workshop to establish and develop your practice. A calm and focused mind can achieve anything. 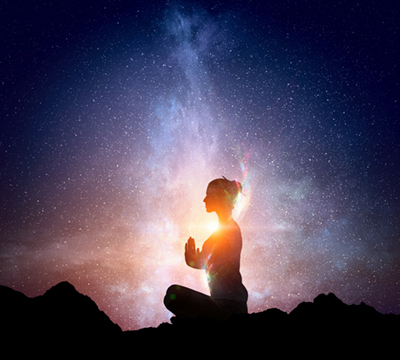 The beautiful science of concentration provides perfect tools to reach that profound state of being, beyond the normal awareness, called meditation. With sincere and regular practice, it can be experienced. Meditation soothes the mind, reduces stress, and brings you in touch with the peace within. It provides documented emotional and physiological benefits which enable you to become the master of your own mind. Regardless of your previous experience, you will go home with knowledge and inspiration to develop mental clarity, calmness, and concentration that can lead to success in all areas of life.